I'm not the biggest fan of modern true crime -- my interests in this area really lie in older, historical true crime, but once in a while a book comes along that I just have to recommend. 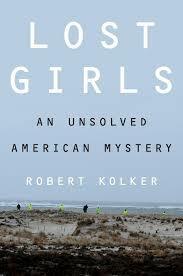 Lost Girls: An Unsolved American Mystery is one of them. You won't find any grisly details or any sort of recounting of horrendous murders here, simply because the mystery behind the deaths of the five young women around which this book is focused has not yet been solved. This is a book that from page one will draw you in and keep you there because it's that good. The author's writing and handling of the subject matter haunted me on a human level, and while the book is centered around a series of crimes, it's also a look at how each and every one of these "lost girls" and their families were failed by the system due to officials' indifference toward them, primarily based on what they did for a living. If you've been on the fence about this one, or if you've been thinking you'd wait to see what other people have to say, wait no more. There is no sensationalism here, no lurid details, nothing you'd find in what I consider crappy true crime books -- on the contrary, it is a book that is intelligent, sophisticated, and one that you will be thinking about long after you've finished it. You can read more of what I have to say here; as far as I'm concerned, it's one of the best true crime books that's come along in a very long time. Very interesting book. Read the NY Times review and it was good. Only problem is this TBR pile and list. Glad the author wrote this book so that the women victims' stories are told. Me too, and that's the only reason I picked up this book. TBR pile? 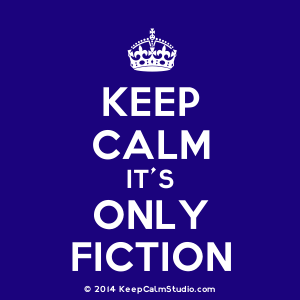 Try tbr rooms!